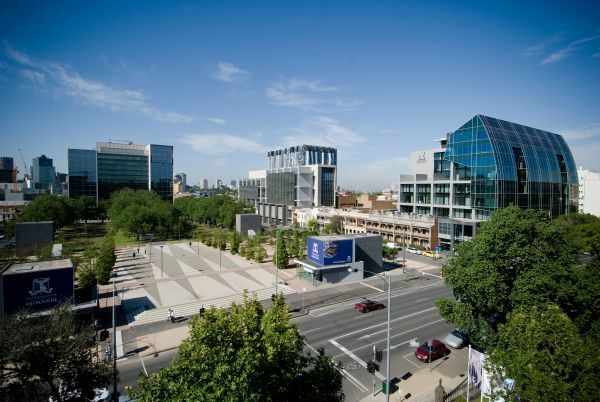 Sustainable Campus aims to expand on the University of Melbourne's position as a leader in campus sustainability. Universities have a special role and responsibility in confronting the challenges of climate change and environmental stewardship. 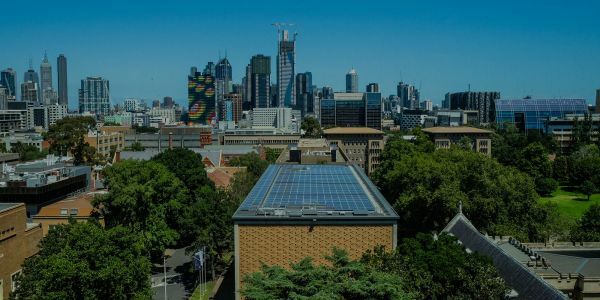 Sustainable Campus is part of a greater network that encompasses sustainability research, innovation, graduate education, and student organisations. The important work undertaken by the Sustainability Team was recognised with multiple awards from 2015-2018 at the Green Gown Awards Australasia, including the prestigious Continuous Improvement award for sustainability initiatives across all of the University's operations. Our team members are from varied backgrounds and cover diverse aspects of Sustainability management and practice. We are passionate about helping staff and students in their sustainability endeavors. Let us know your ideas and observations about sustainability opportunities in the University environment around you. Please don't use this email address for issues relating to the correct and optimal operation of existing facilities, infrastructure, fixtures and fittings - e.g. leaking taps/toilets, temperature too cold or too hot - instead, report these matters directly to Asset Services (Maintenance).